Babies are always a blessing. No matter who gave birth, whether they are non-showbiz, or whether they are celebrities who get all the attention, it is needless to say that babies truly are wonderful gifts that always bring smiles to people who welcome them. Here is a list of celebrities who gave birth in the year 2018. 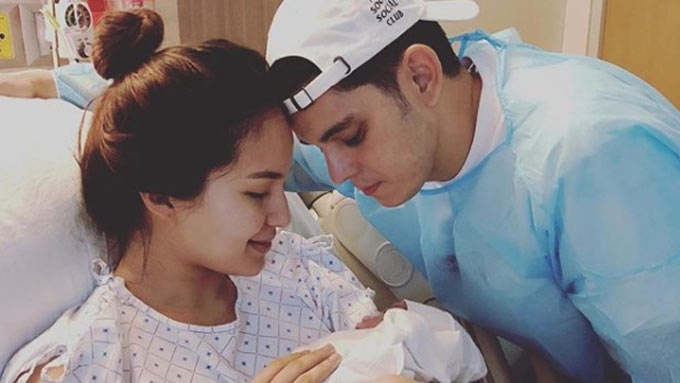 Sarah Lahbati and Richard Gutierrez welcomed their second child Kai Gutierrez this year. 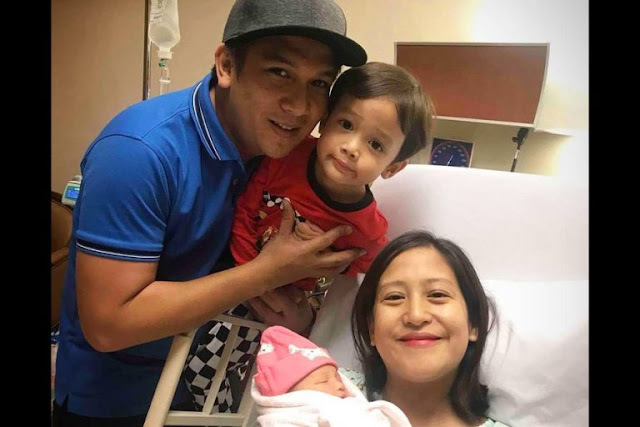 Pokwang and foreigner husband Lee O'Brien welcomed their first child with her daughter Mae Subong. 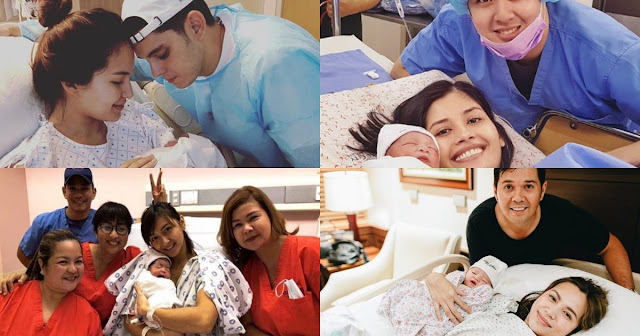 Kapamilya host gave birth to her first born this year last May. After spending 18 days in the NICU, Cristalle was finally able to bring her son Hunter James home. 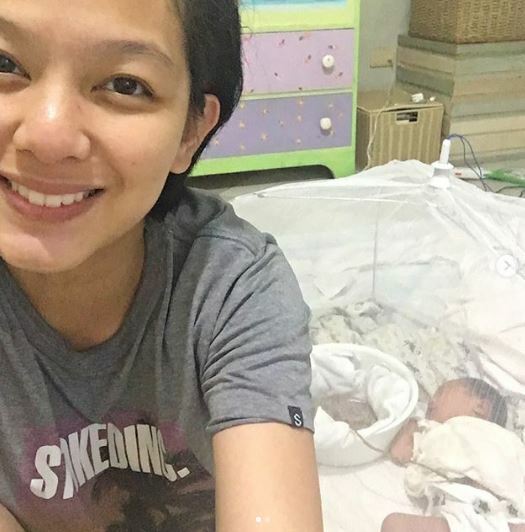 Albert and Liezl Martinez' daughter Alyanna Martinez also gave birth to her first born this year. 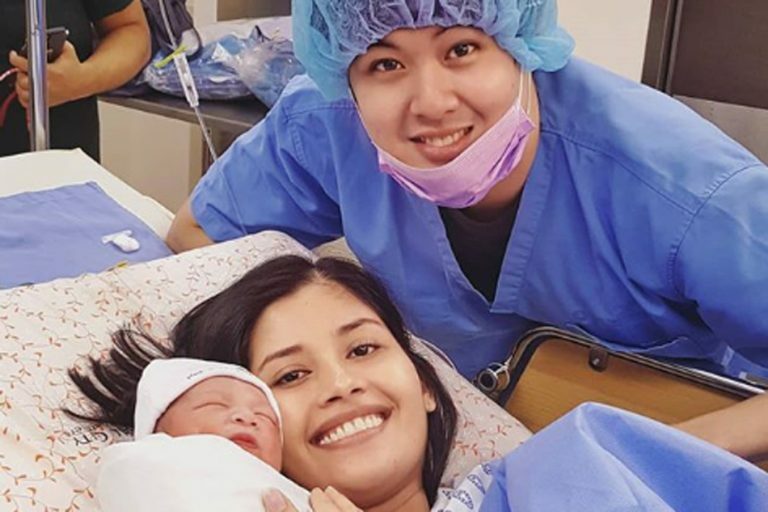 Divine Lee, who is a TV host and a blogger also gave birth to her child last May. Iya and Drew Arellano welcomed their second child whom they named Leon this year. 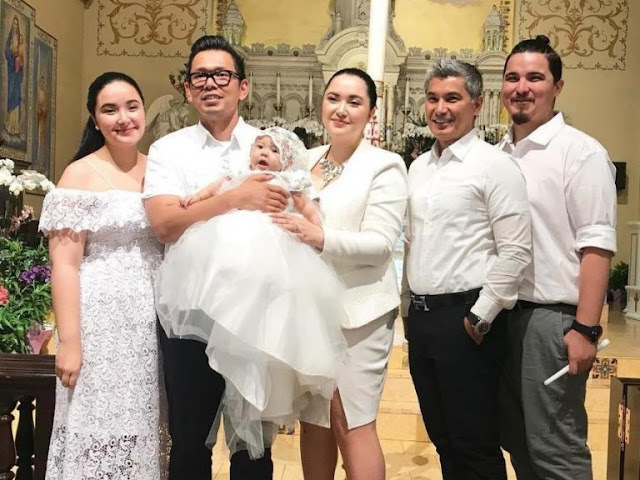 Jennica who disappeared from showbiz when she had her first child welcomed her second child with non-showbiz husband this year. Miss International 2005 Lara Quigaman who married actor Marco Alcaraz had her second child last September. 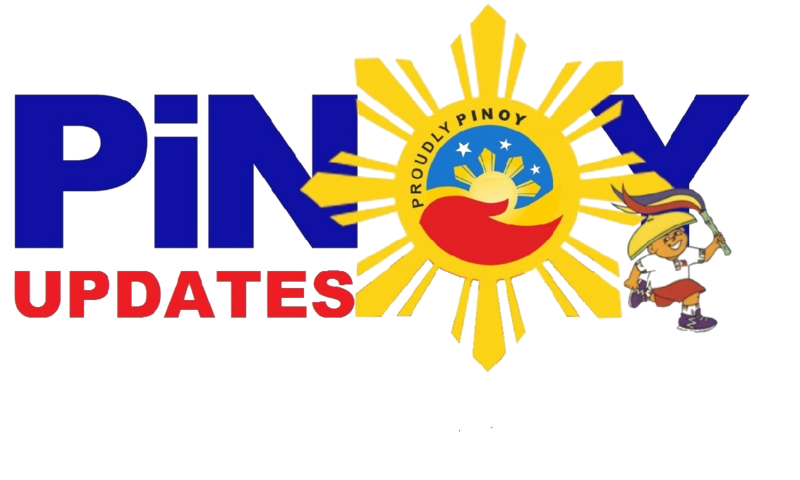 Ms. Beauty and brains who won Miss Universe 2011 after she topped the Board Exam for Architects last 2010 welcomed her second child named Peter Nathan or Peanut for short. 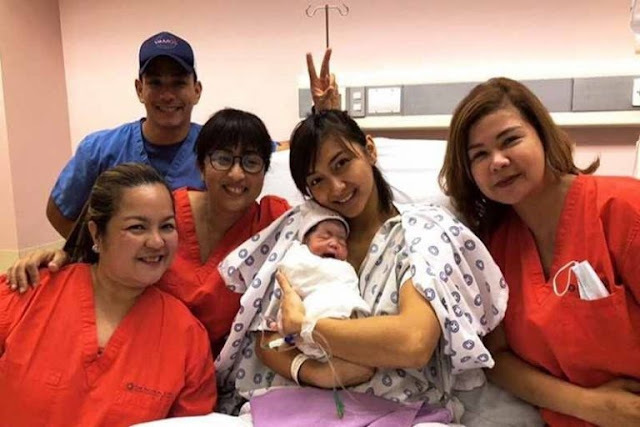 Host and Social Media influencer Bianca Gonzales gave birth to her second child with basketball player JC Intal this year. 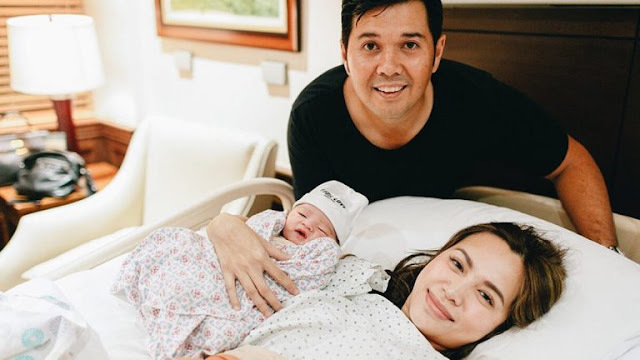 Who could be the most controversial woman in our list today, Ellen Adarna gave birth to her first child with actor John Lloyd Cruz.